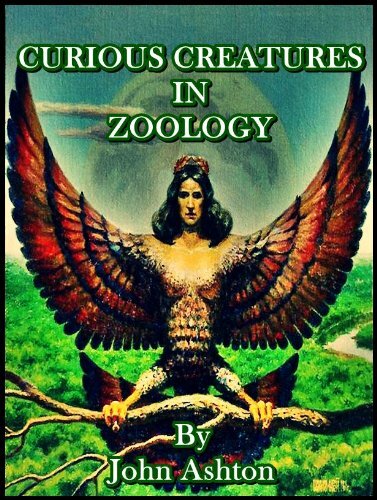 A cryptozoological classic by John Ashton. This work covers a wide variety of curious natural history that had been reported by early writers and explorers. Fact and fancy were both commonplace. Some creatures are well-known (dragons, sea monsters) while others, like the Su, are less so.